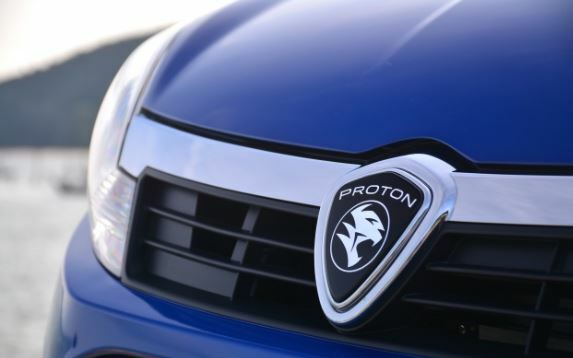 Al-Haj Group has signed an agreement with Malaysian automaker, Proton, to assemble and distribute its vehicles in the country. 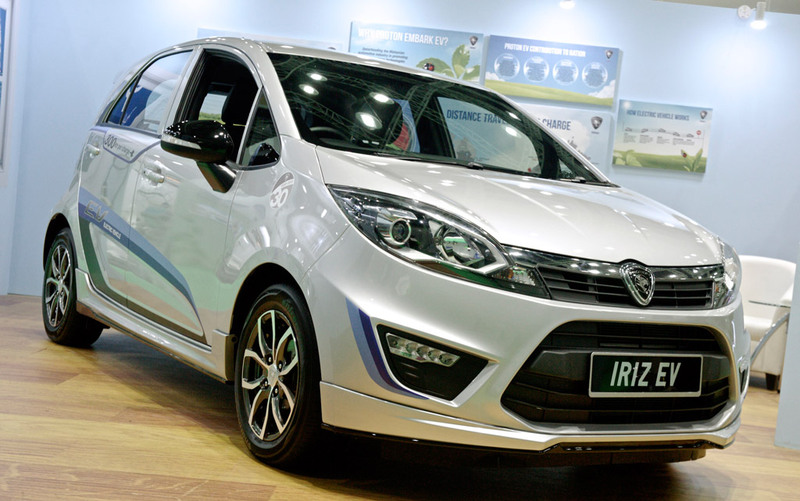 The signing ceremony was held at Proton Motors Head Office in Kuala Lumpur on Wednesday 29 August 2018, between both the parties. As per the agreement, Al-Haj Group will exclusively sell and assemble sedans, crossovers, SUVs, and hatchbacks of the Malaysian automaker in the country. 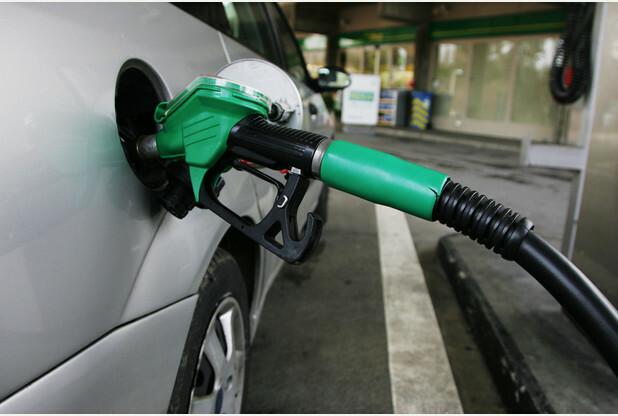 This joint venture will indeed diversify the local market and Al-Haj’s vehicle lineup as well. 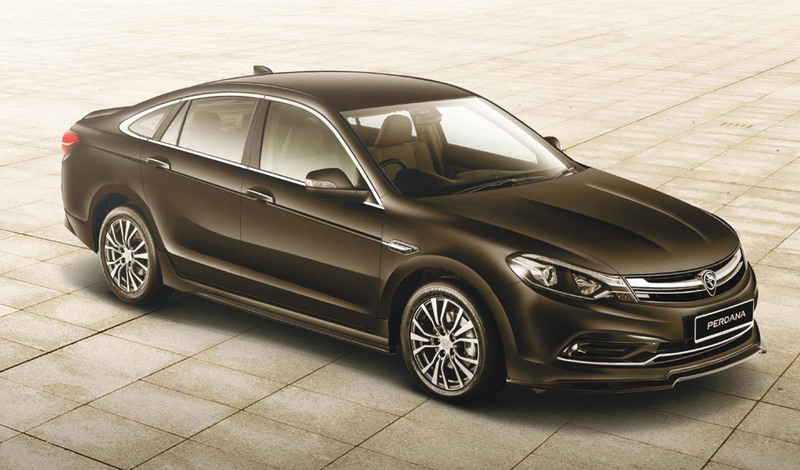 As of now, the group is selling FAW and Hyundai heavy duty vehicles in the country, while its FAW V2 hatchback is acquiring market space at a steady pace. 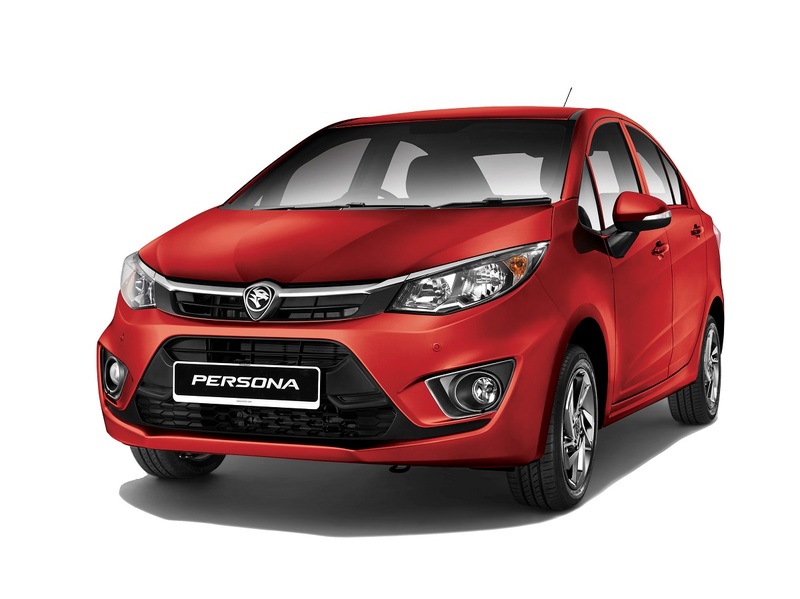 The company reportedly has also purchased a land in Karachi to build a manufacturing plant dedicated for Proton vehicles. 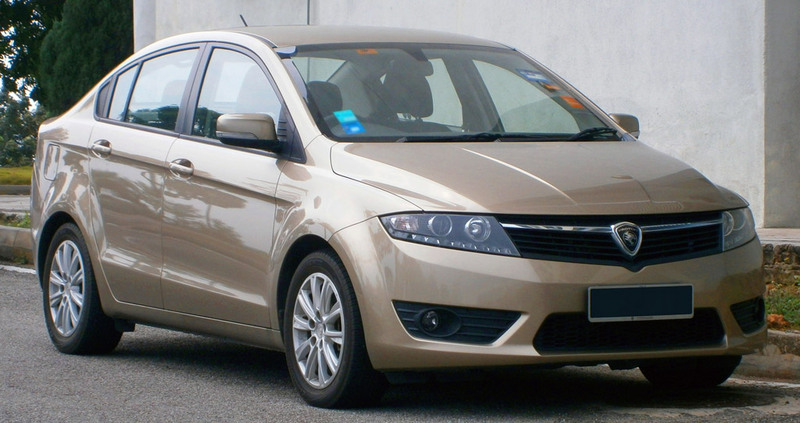 It is not yet confirmed that the company, at the initial stage, will directly assemble Proton cars in Pakistan or will it import CBUs? Whatever the case may be, the locals in the near future will see Proton cars once again on Pakistani roads. Previously, the company Royal Automobiles brought Proton vehicles in Pakistan. 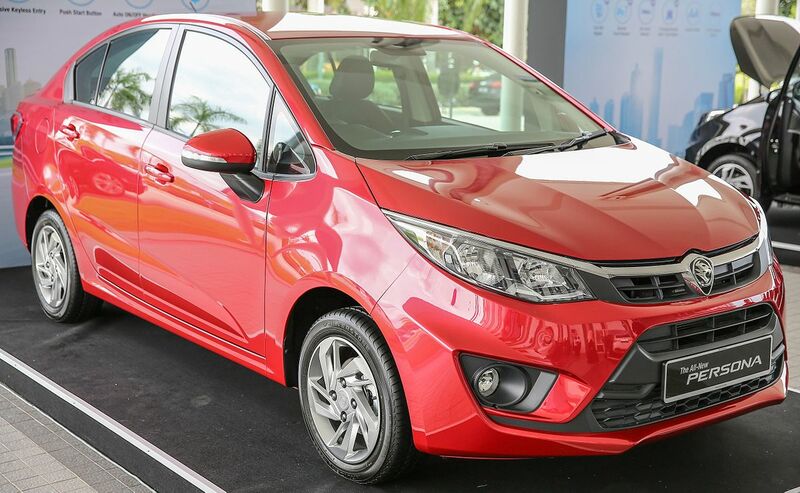 Aside from Al-Haj introducing Proton cars in the country, Toyota IMC and United Autos are also gearing up to launch their respective vehicles in the local market. The Japanese automaker will be launching its entry-level SUV, Toyota Rush whereas, United Autos is targeting the middle-class population of the country with the launch of its 800cc hatchback Bravo.